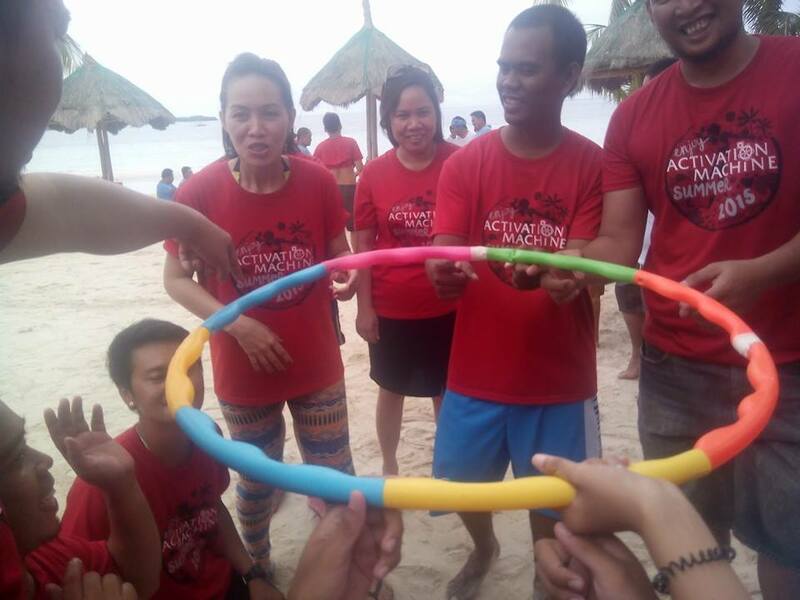 SF Tracy: It was a good experience working with Cebu Teambuilding Services. It was fun and fruitful. It's different from other training programs that I assisted because it was my first time experiencing many changes in the program. I learned that some things won't go the way we want it to be. Things change, and I should know how to deal with the changes. Think fast, go with the flow, and be on board. SF Mia: It was the right amount of learning mixed with fun. The alumni facilitators were friendly and easy to get along with. And I feel closer to my fellow senior facilitators as well. 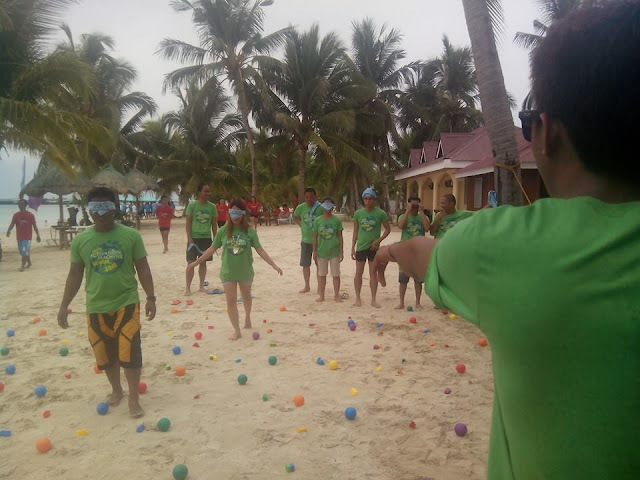 My experience was quite different from other seminars and team building programs I have attended. 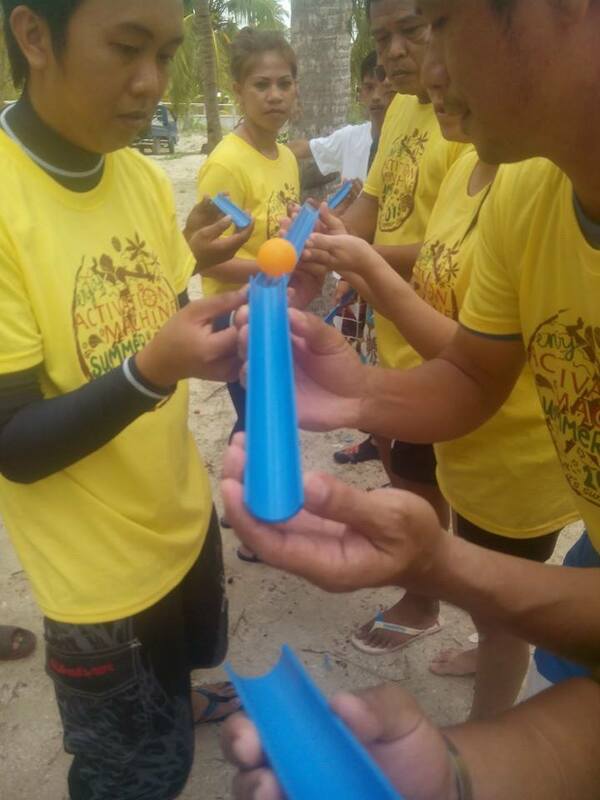 I actually saw first hand how fast plans can change and we were really tested on our ability to adapt to changes as well as practice our patience. I learned that not everything will be given to you. So you have to be able to think fast and think smart. When it comes to facilitating, always know where you stand. Make sure you earn the respect and get the attention of the participants. SF Jason: It was really fun and my initiative and patience was really tested. It was different because there were a lot of changes in the program but it still worked out. I learned that I need to establish my authority as a facilitator and not be overpowered by participants. I also need to be consistent with instructions. Thinking fast with initiative is really needed. While it is also important to enjoy. SF Quennie: It was a one of a kind experience. There were so many firsts. I did not feel any pressure at all. I was able to find myself doing what I think I could do. It was my first time volunteering when someone asks for a volunteer, and I was able to see the things that I need to improve on. The theory of situational leadership is interesting.